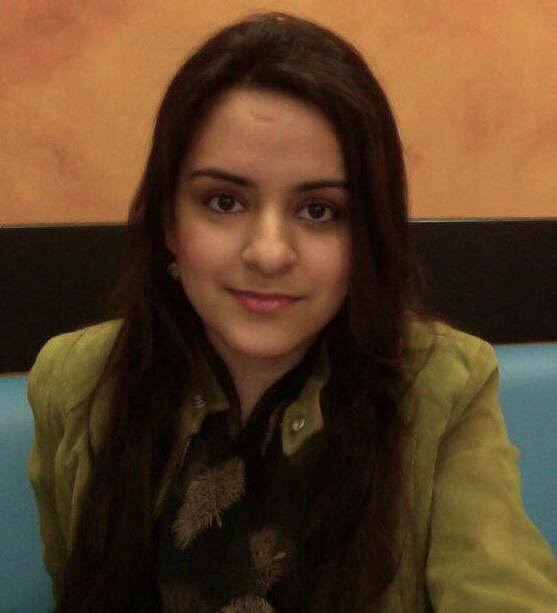 Born in Kabul, Afghanistan, Swilai immigrated to Canada and graduated from the University of Toronto in 2015 specializing in Political Science andminoring in Women and Gender Studies. She is currently an MA of International Relations student at McMaster University. Her area of interest include identity politics, International security and ethnic conflicts. She is fluent in Pashto, Dari, Farsi, Urdu and English. Under my supervision, Swilai participated in an interview with Mullah Abdul Salam Zaeef, a prominent Taliban leader. While part of our team, she used her language and cultural sensitivity skills combined with academic training to critically analyze primary source materials and propaganda sources.